Ed has unique perspective and knowledge as a result of his diverse experiences in academic, corporate and legal environments. He is a registered patent agent with over 15 years of experience handling a broad range of patent matters. 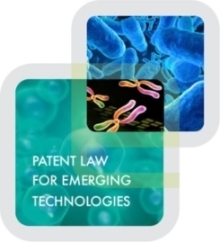 Working with a variety of clients in the pharmaceutical, biotechnology, energy, materials and medical device industries, he is skilled in managing global patent portfolios, preparing and prosecuting patents applications and counseling clients. Ed’s extensive experience includes developing global patent application and prosecution strategies. He has also led the evaluation of potential technology acquisitions and negotiated IP-related agreements, including research agreements, technology evaluation agreements, technology purchase agreements and technology license agreements. 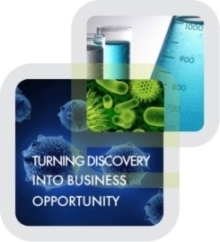 Ed was most recently Senior Director of Intellectual Property and Licensing at Stryker Biotech LLC. He previously held the same title at Praecis Pharmaceuticals Inc. and was a Patent Agent and Technology Specialist at Hamilton, Brook, Smith & Reynolds, PC. He also served as an Assistant Professor of Chemistry at Tufts University and was a visiting Assistant Professor of Chemistry and Dreyfus Foundation Fellow at the College of William and Mary.